Claire Howlett, 32, from Wicton Farm in Herefordshire took to social media to create awareness and begin to ’initiate change’. The cow which aborted the calf 30 weeks into pregnancy is now infected by Neospora for life, illustrating how the parasite can rapidly have a huge impact on the health of the herd. Claire told Farmers Guardian: "I have been impressed with the response on social media following on from our Twitter post. "People used to let their dogs poo in the street but over the years this has stopped and now everyone picks up after their dog in town. "There is no reason why this cannot happen in the countryside. Dog owners and walkers should be responsible for picking up after their dog wherever they are - otherwise the cows can eat it and farmers can step in it. "The dead calf was tested by the vet who confirmed that it was Neospora. This cow is now infected by Neospora for life and the heifer calf that she had last year will also potentially be positive aswell. 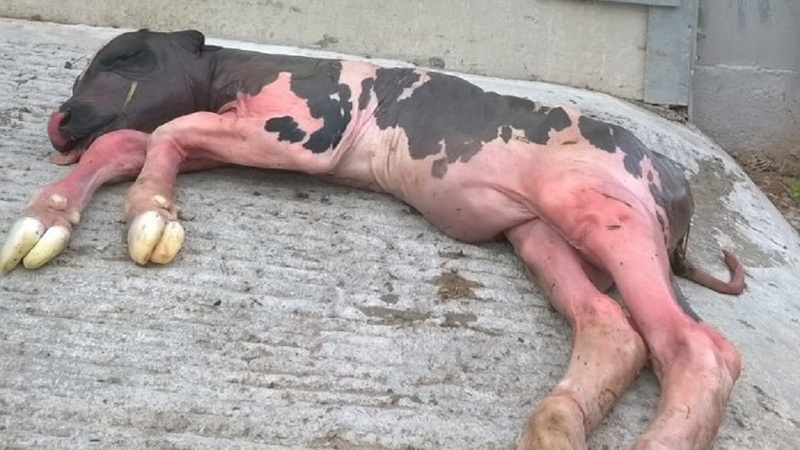 "Given that cows are infected for life with Neopsora it is an ongoing problem for us and we have worked hard to control this issue in our herd. "All cows infected with Nespora are bred to beef so that we do not breed heifer calves that are Neospora positive. "We have a public footpath running through our farm as well as neighbours and contractors who often run their dogs on our fields. Any dog can potentially be carrying the parasite at any time. "Given that we have cases of Neospora on the farm - the dogs who come on our land are always at risk of being exposed to it and therefore becoming carriers and infecting not only our cows but also other herds on other farms. "Picking up after your dog is a simple and effective policy to help stop this disease spreading. 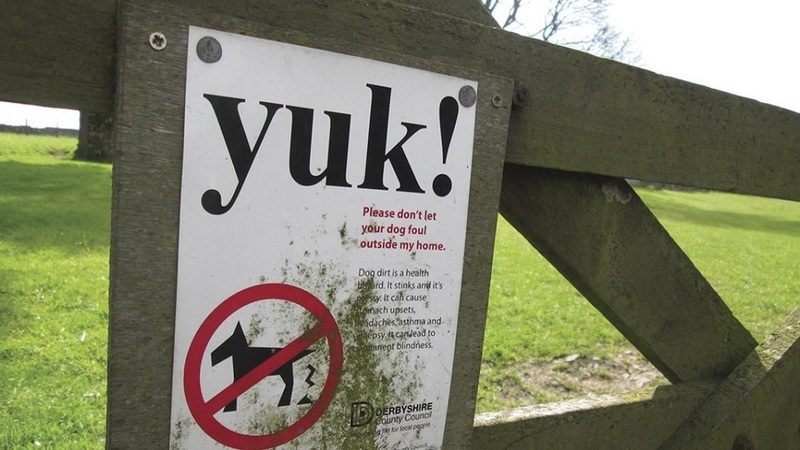 You would not leave dog poo on the pavement so why leave it in a field of grass that the cows have to eat?" 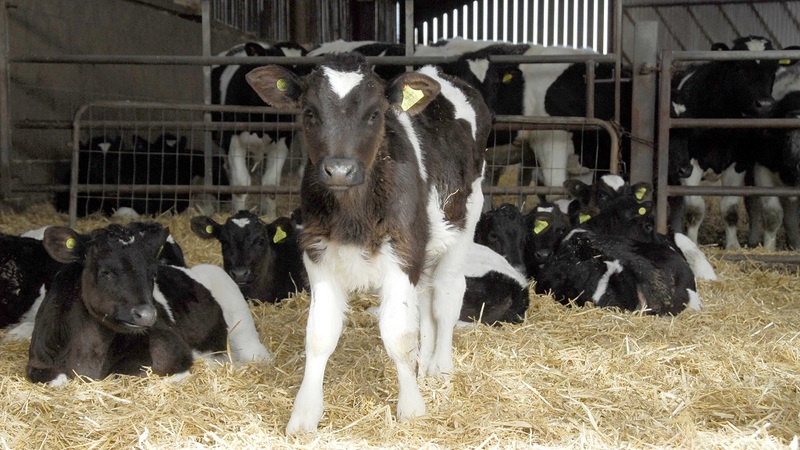 Dr Richard Knight, Westmorland Veterinary Group director and RCVS Advanced Practitioner in Cattle Health and Production explains: "The older cows are, the less likely it is they will abort, so infection with neospora can go undetected.